I saw a teaser image of a spectacular design and I need, I want details! Pretty please release the fall line!!!! Are you saying that something else has been released as well as the beads that we know about already? I saw a teaser image that looked like a dragon eating itself. I am really interested in knowing more about it like price and release date. @ceruleanbluebird wrote: I saw a teaser image that looked like a dragon eating itself. I am really interested in knowing more about it like price and release date. Yes I saw that too and it wasn't very well disguised so I am sure that we can both guess what it is? I thought you had seen something else too. Oh wow! I hadn't seen that! Cool! Sorry about that, on my pc it looked rather messed up. I'll try better next time! If I'm correct there will be 2 releases. 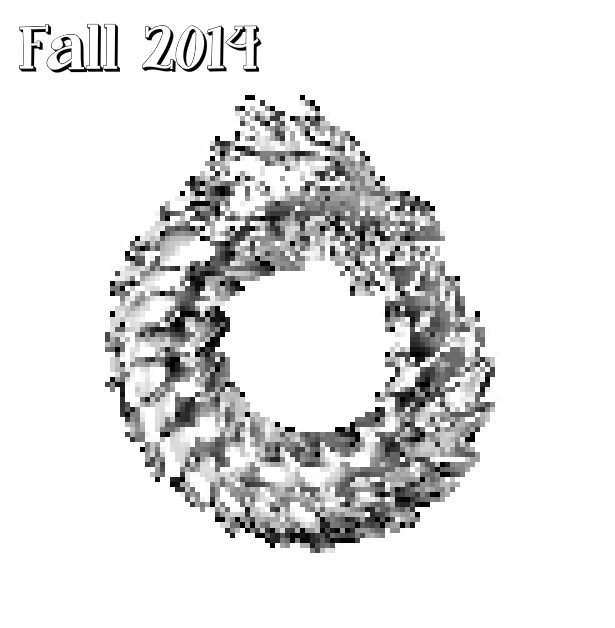 One with beads around mid September including, Ouroboros, the bead from the teaser, and the 2nd release by early October. More details in approx. 2 weeks. This looks sooo awesome! Eagerly awaiting!